Made with a touch of germanium, Argentium® Silver is highly resistant to firescale and extremely slow to tarnish under most conditions. Many of these properties significantly affect the traditional methods of working silver. For instance the absence of firescale eliminates tedious and time-consuming steps required by the silver worker using traditional sterling silver. It also eliminates the need for plating the final product which is often done on manufactured items because of the problems introduced by firescale. 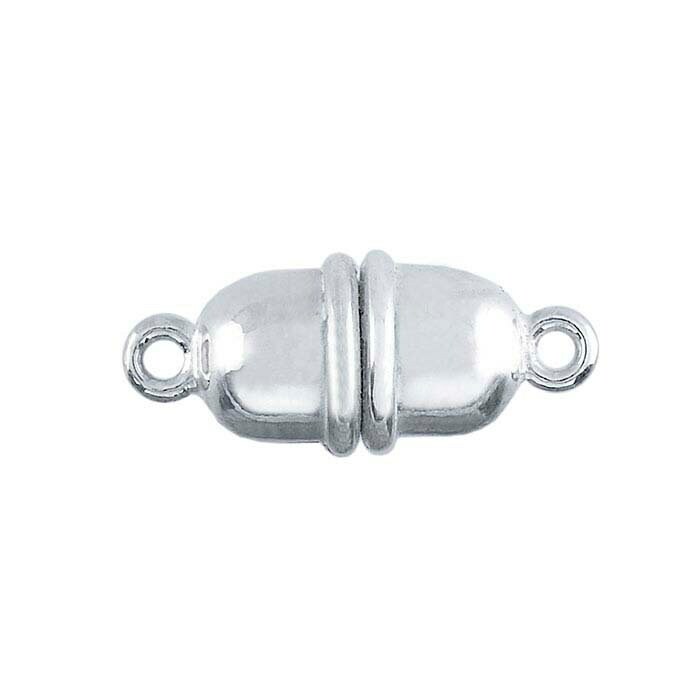 Tarnish resistance is of significant importance to both silver workers and the wearer of silver jewellery.